This is where you will find all posts providing design tips and inspiration for urban living. City living often means you're limited in the amount of outdoor space you have. 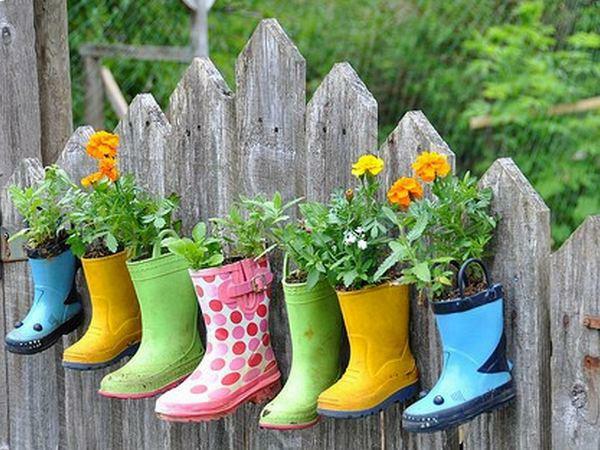 But here are 10 great ideas for even the smallest urban gardens. 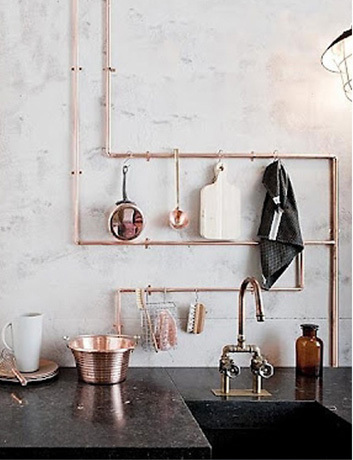 Cool ideas for loft spaces—Utilities as art!